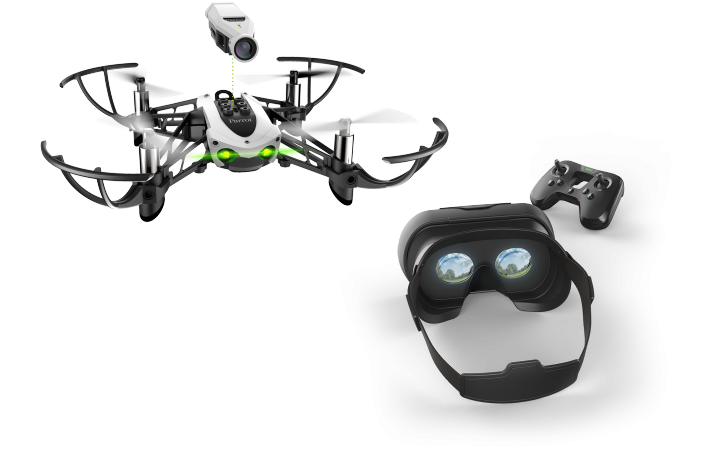 Fly your minidrone in an innovative way with first-person view. 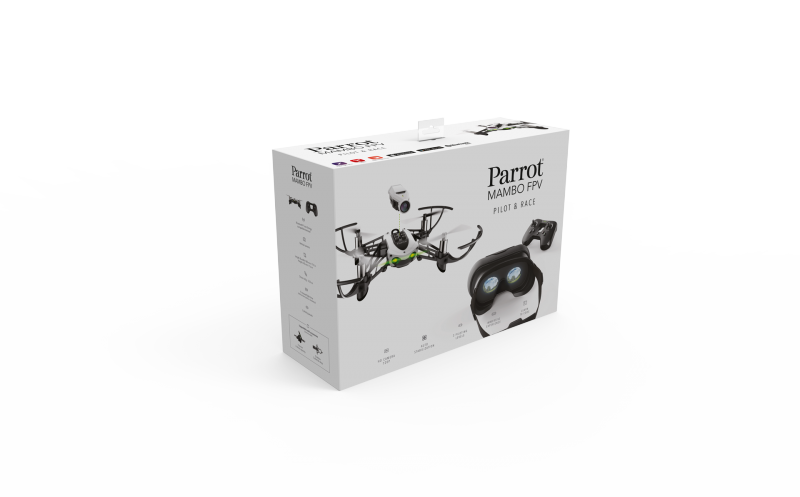 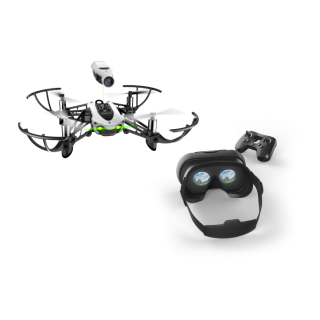 The FPV camera and the Parrot Cockpitglasses 2 will plunge you into an unprecedented immersive experience. 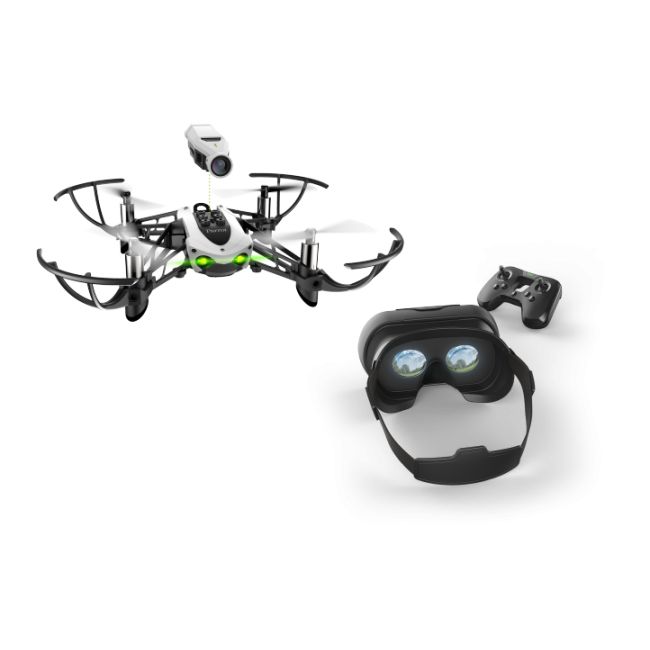 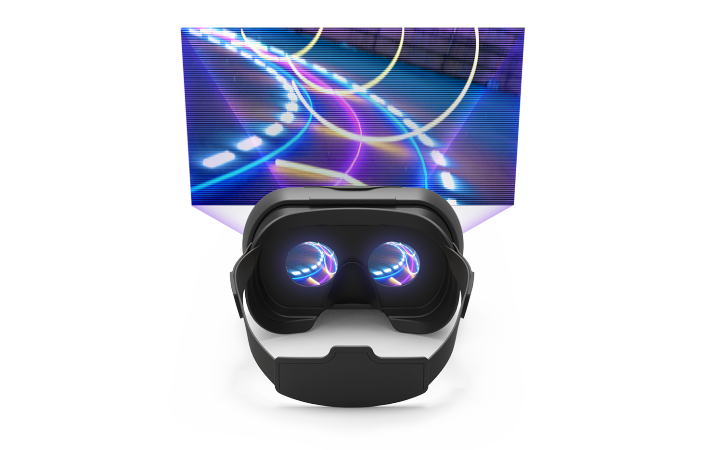 Get ready to become a genuine FPV racing pilot.